I have never used Ilford Super XP2 400 film, which is a b&w film developed in C-41, used for color film processing. Not SOOC, but pleasing enough with some post. 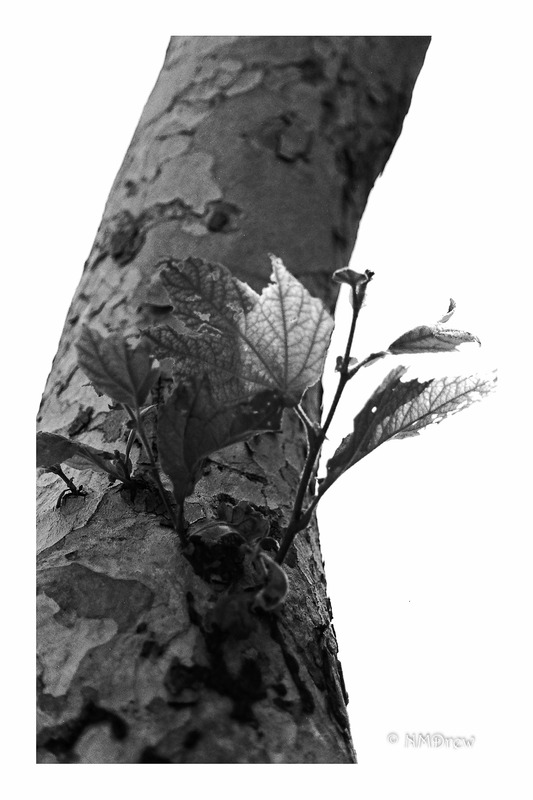 Although I was out shooting just to use the film up – to see the results – I did make a few photos I liked. This entry was posted in Glimpses and tagged 400, analog, B&N, black, BW, film, ilford, Ilford XP Super 400, leaf, Nikon FM2N, Pakon 135, sycamore, white, XP2. Bookmark the permalink.